Keep your eyes protected & safe in bright environments. 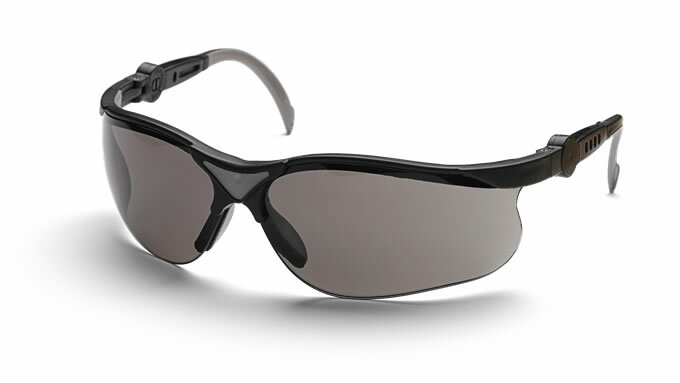 Thanks to their grey-tinted lenses and UV protection, these glasses help to protect your eyes and provide better visibility when working in strong sunlight. They also boast non-scratch lenses that can be angled to suit you, and extendable frames. They meet the standards of EN 166, ANSI Z87+.